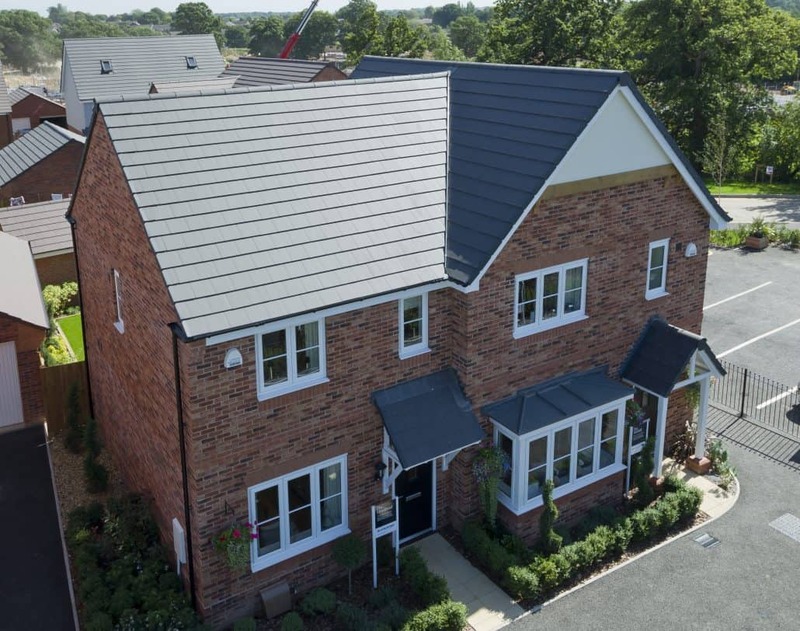 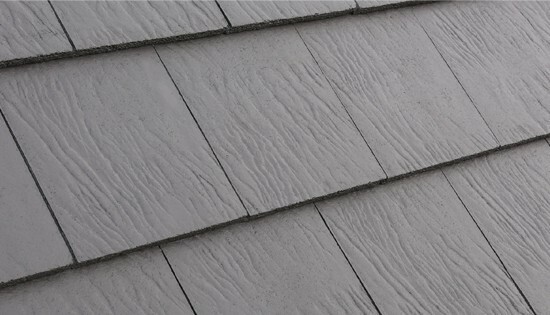 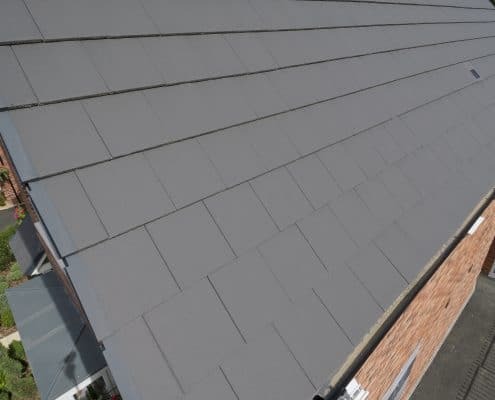 Bloor Homes has chosen Marley Eternit’s Edgemere slates as a cost effective roof finish for 95 new homes in the Solihull village of Cheswick Green. 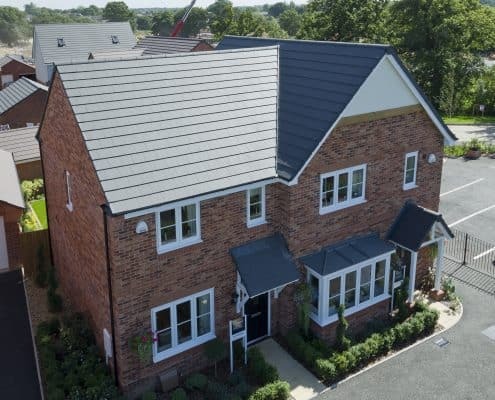 Cheswick Place is a new development of two, three, four and five bedroom superior homes, designed and built to fit in seamlessly with the village location. 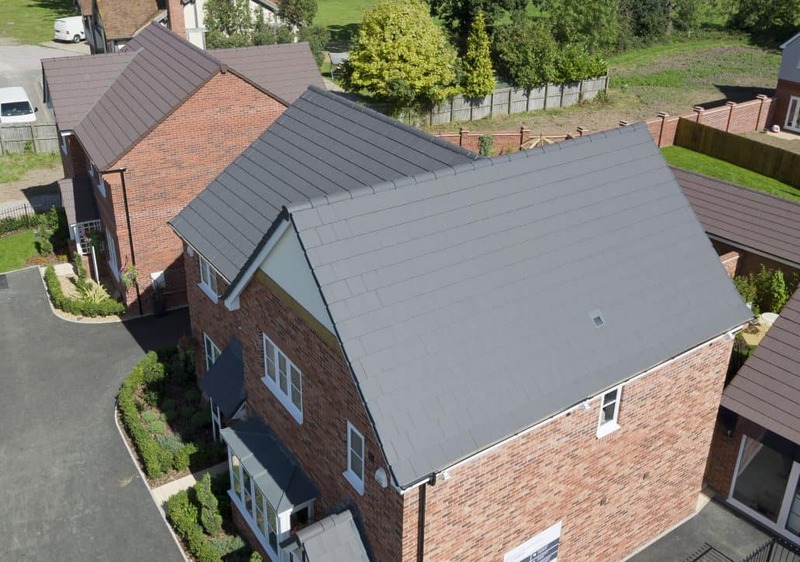 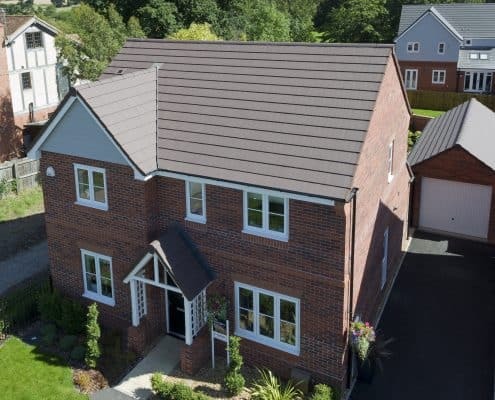 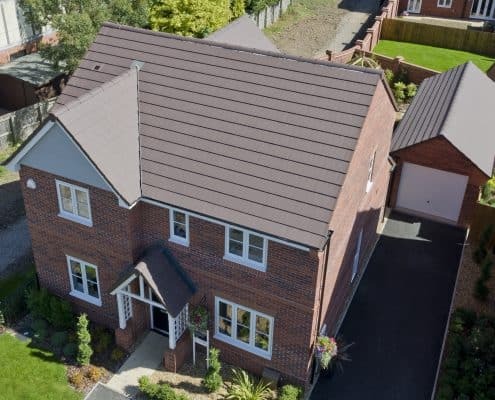 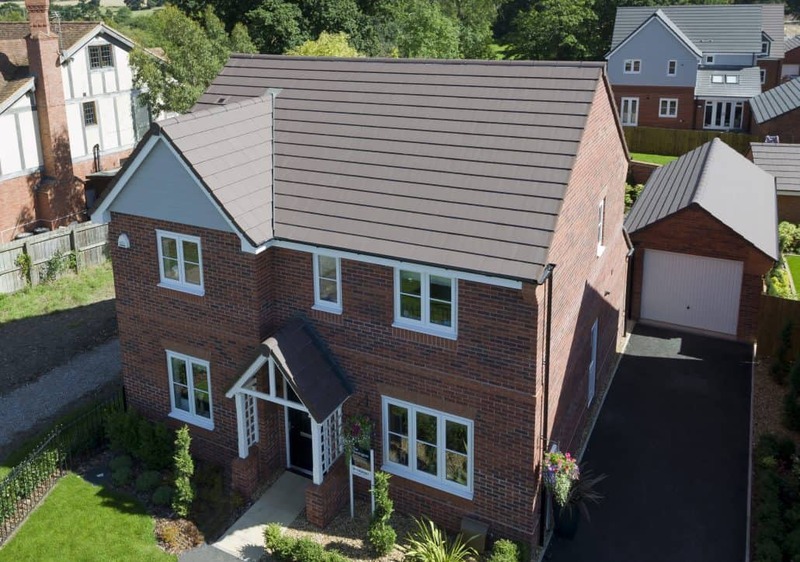 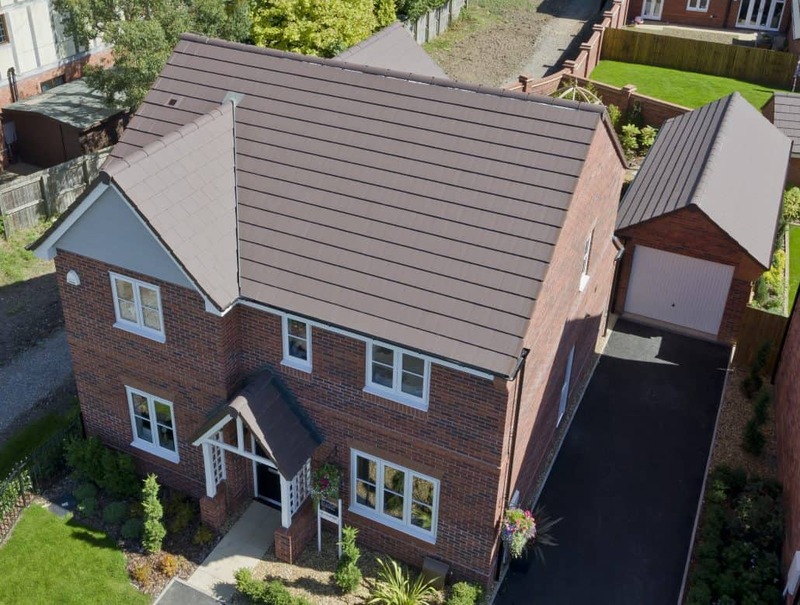 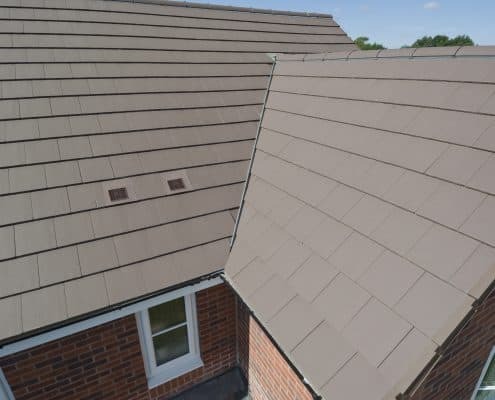 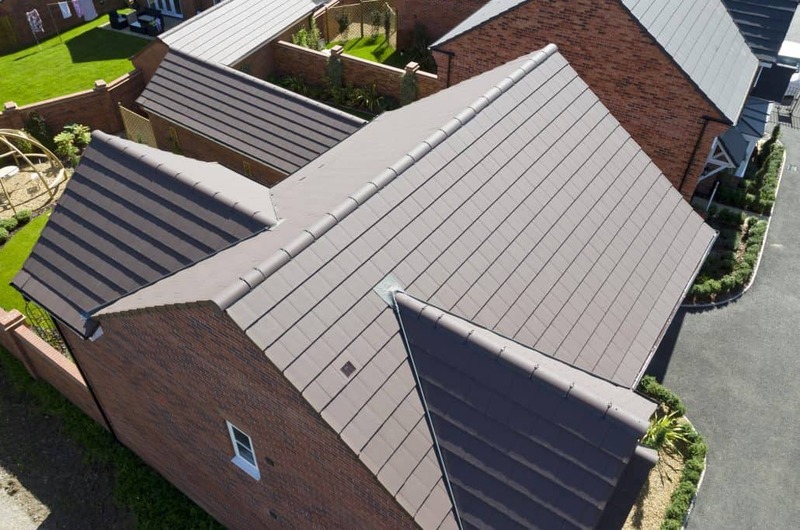 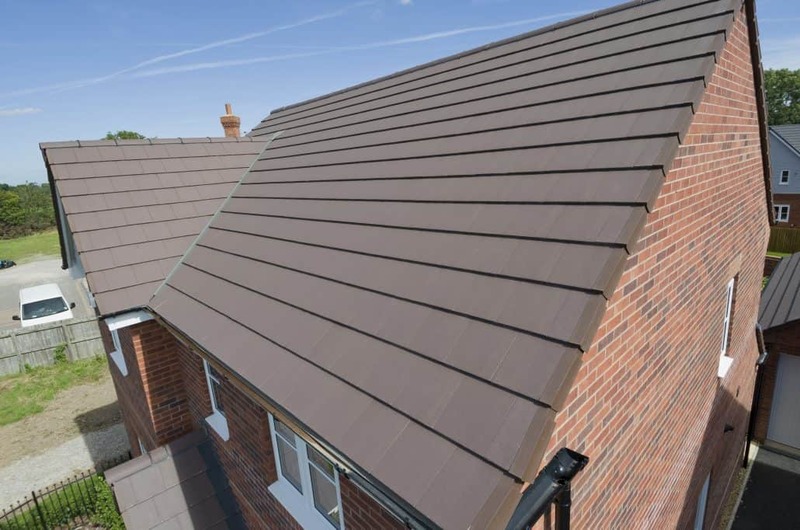 Bloor Homes specified the Edgemere tiles in Smooth Grey and Smooth Brown as a contemporary, yet cost effective, roof finish which blends well with the surrounding village roofscapes. 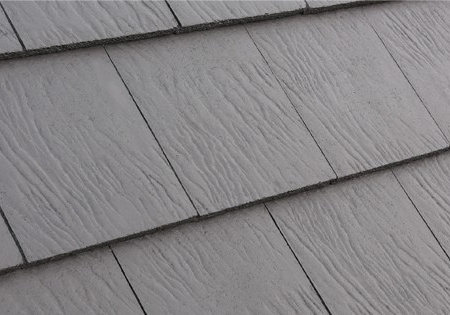 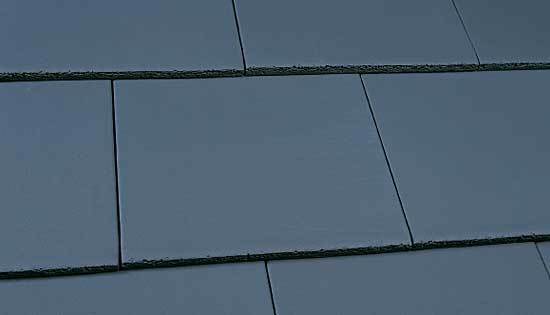 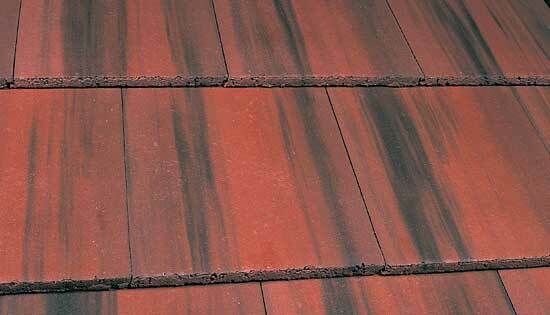 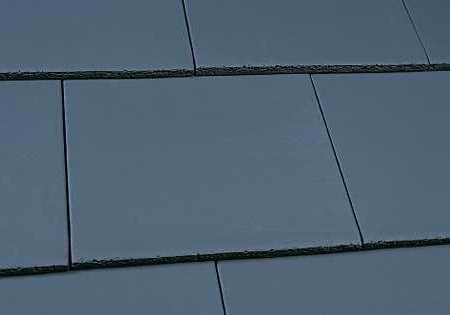 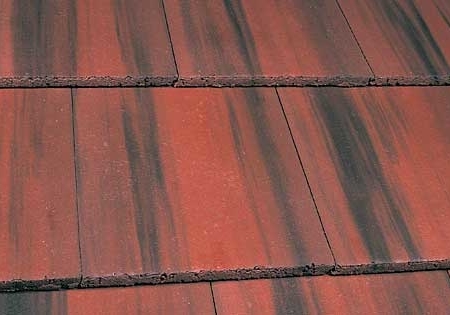 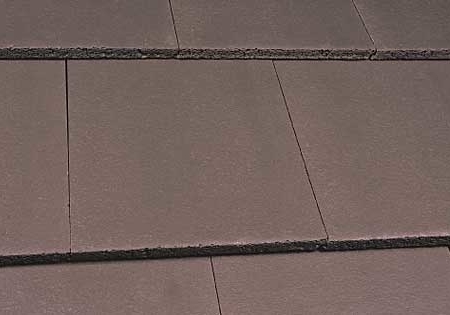 Edgemere is a thin leading edge interlocking concrete tile, which is very quick and easy to install, giving a slate like appearance at a much lower price. 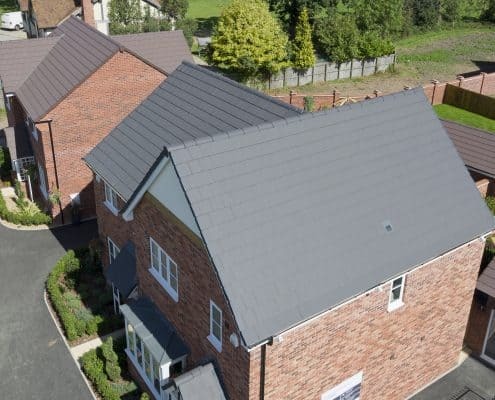 Daniel Redfern from Marley Eternit, comments: “Our Edgemere slates are proving very popular on new build housing because they are an affordable upgrade from a standard concrete tile. 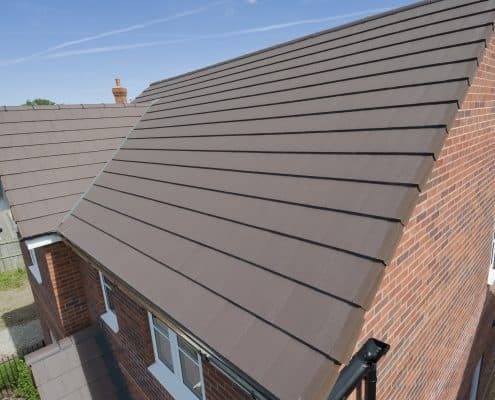 In fact, the difference can be as little as three per cent extra on the total cost of a standard domestic roof, yet it provides greatly enhanced aesthetics. 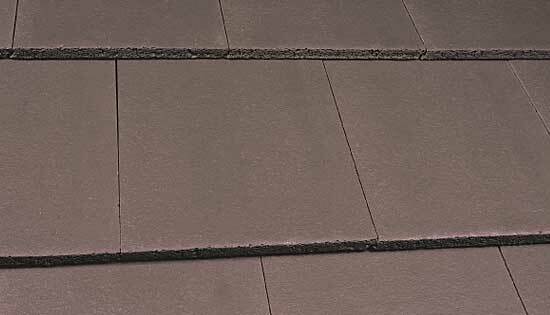 With only 9.7 tiles per square metre, Edgemere is a single lap solution that is quicker and easier to install than natural slate and 40% thinner than standard concrete interlocking tiles. 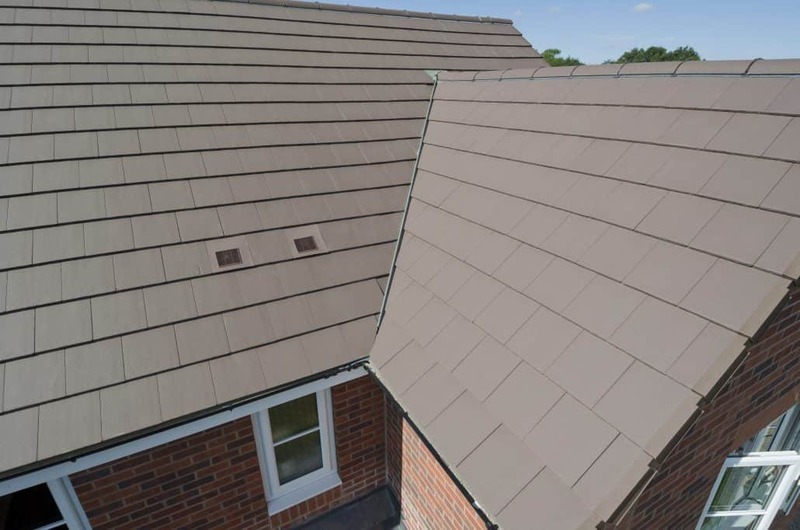 With the ability to perform at pitches as low as 17.5°, Edgemere has the versatility to be used on a wide range of roof types and is available in three variants, standard, riven and duo. 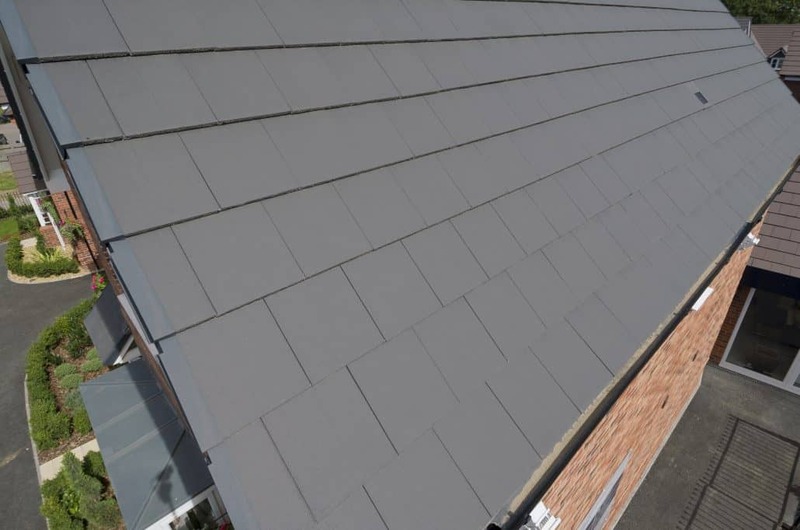 Edgemere slates also offer impressive environmental credentials. 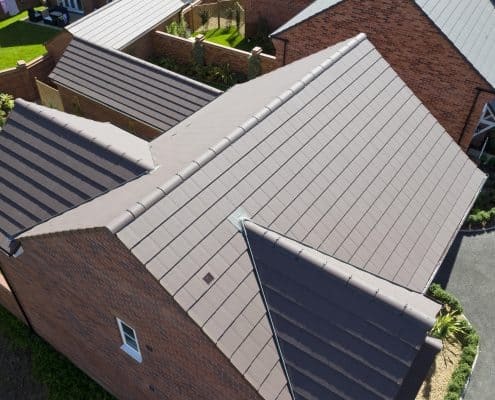 Independent carbon certification, the ability to achieve an A+ rating in the BRE’s Green Guide to Specification and certification to the BES 6001 standard for Responsible Sourcing, means they can help to achieve extra material credits under BREEAM or the Home Quality Mark scheme.